The X Factor US Edition has enjoyed a very successful first season. It was filled with so many talents, intrigues, excitement and drama that didn't escape the eyes of the viewers. Take Rachel Crow for example as she showed most of the world how emotional she was when she got a little touchy during her elimination. As a reply to all online bullying, she has given the net folks the answer they deserved. 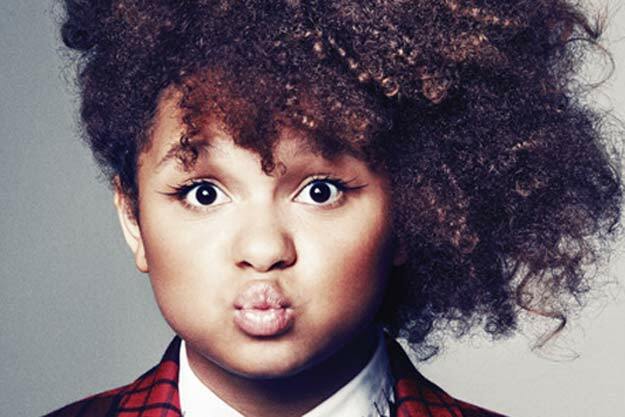 Her lead single Mean Girls from her Extended Play carrying her name (Rachel Crow) has been released with a music video that solicits sympathy and acceptance from, not only the girls, but all who have suffered bullying and suffering one way or another. This young singer has certainly risen to the occasion of one of the still rampant issues of growing up. She has stood up against what she has been through the past and showed the world how strong she really is. I don't want to pity her for what she has gone through, because I know she needed that in order to be strong to face the great challenges of her career. Lucky she did survive the encounter and voila a new EP was released recently. 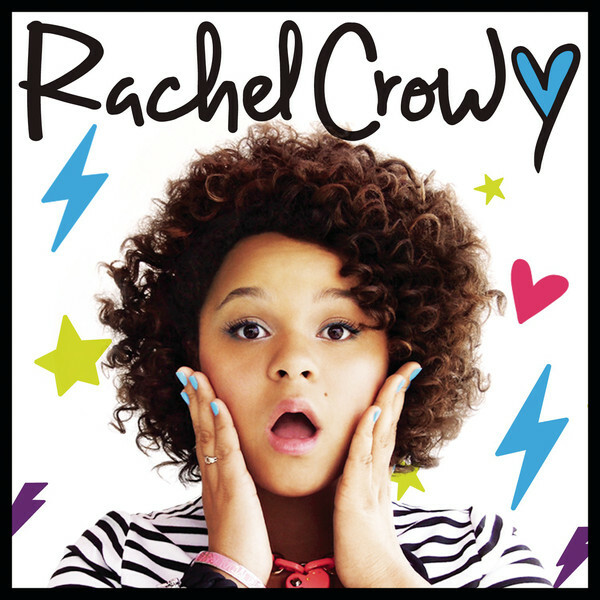 Bearing her name Rachel Crow, the EP was released a few days ago on June 26, 2012. It was released under Syco Music and Columbia Records and is available as of the moment for digital download. This five track album debuted on iTunes ranking number 71 on its peak. Mean Girla is a song co-written by the singer herself, together with Toby Gad, Autumn Rowe. Mean Girls is produced by Toby Gad also. The four remaining songs are Rock With You featuring rapper Mann, Lemonade, My Kind of Wonderful and What A Song Can Do. It is still available for downloads over iTunes.